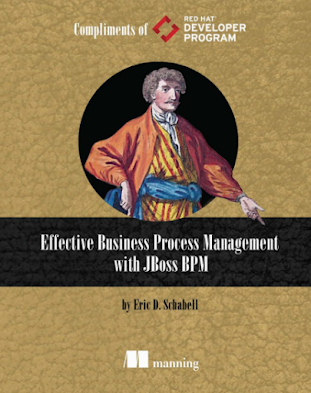 Effectively prepare for process improvements. In our journey to transform our ways of working, our focus on our customers’ wishes, and our plans to pivot to a digital business, process improvement is a must. While the transformation to a digital business can encompass many aspects that are new to your organization, there are always existing investments in technologies and processes that need to be evaluated. Some can be modernized and migrated onto the new infrastructure that will support your digital business. 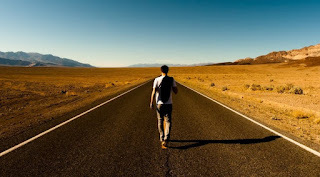 Others will remain in place as legacy systems of record. One thing is for sure: Evaluating existing business processes and looking to improve their effectiveness is a necessary step. Here are 3 ways to effectively prepare for process improvements in your digital journey. 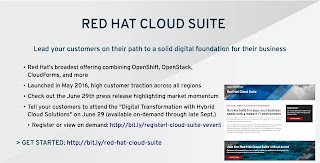 On June 29th Red Hat is hosting an online virtual event entitled, Digital Transformation with Hybrid Cloud Solutions. This event spans a day of online keynotes, sessions and demonstrations. You can register online to see this live, or post-event to view recordings of any of these items. My session explains why the Red Hat Cloud Suite is the ultimate application development stack and below is the abstract followed by the slides for you to enjoy. 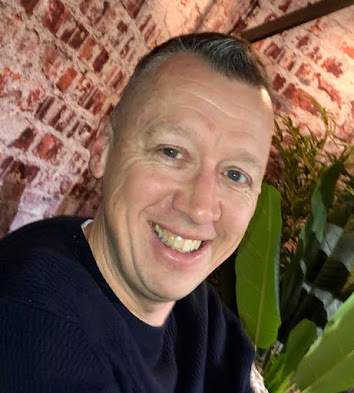 "As you can imagine, Red Hat Cloud Suite is a complete and all encompassing solution that offers a lot to an enterprise, but you might be left asking yourself, "How can I experience the Red Hat Cloud Suite as an application developer?" 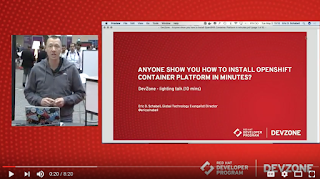 This session will orientate your interests on application development with the Red Hat Cloud Suite stack, getting you started on the path to containerized application development and Cloud happiness." 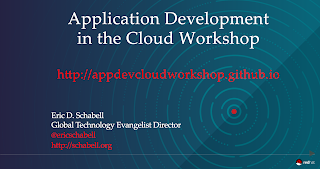 AppDev in the Cloud free online workshop. Are you ready to get hands on with containers, web services, Java, .Net, PHP, service integration, and all that in the Cloud on your very own laptop? If you are, hold on to your hats, this is the workshop for you. In this workshop you're a developer working for Destinaisa, a travel agency that needs to setup its online bookings applications backend services. You'll be installing the OpenShift Container Platform on your laptop, then installing JBoss BRMS to work in the Destinasia discount rules. Once they are completed, you leverage Ansible playbook to see infrastructure automation in action. Each playbook will deploy a new container based service to support flight, hotel, car and discount rule queries from your application. In total you will be running 6 container based applications or services on your laptop in a private PaaS before testing this solution with a REST client, sending a booking and verifying the discounts provided by the rules you implemented. As you can see, this is a complex and realistic application development workshop that will pull together quite a few open technologies on your laptop. Let's examine the parts that make up this workshop. A few weeks back I spent an evening with the Boston Java User Group (JUG), a group I've visited through the years as part of my journey through the world of Red Hat product evangelism. This is a smart group of developers that enjoy everything from core Java, business processes, business logic, Cloud and more. It's always a group that I like to test my workshops on as they provide a good baseline of knowledge and user interaction, ensuring what I'm trying to bring to the application developer is actually resonating. 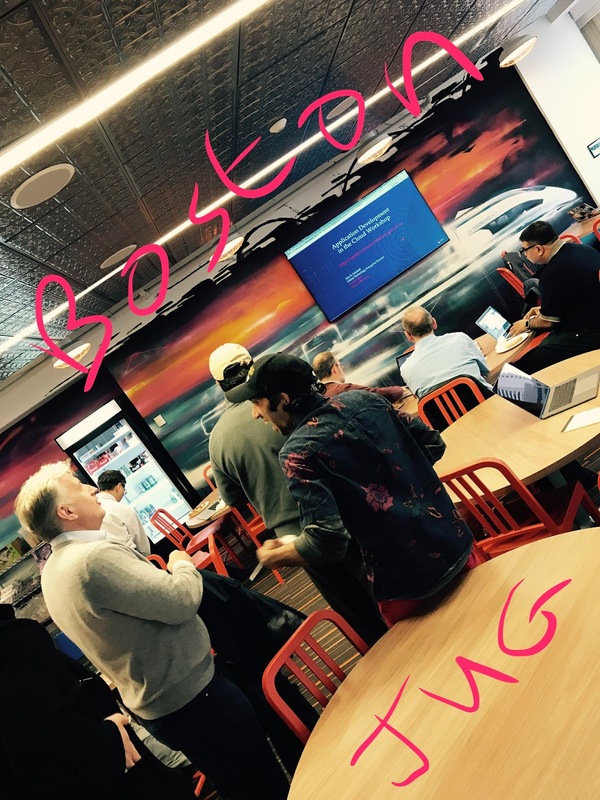 This evening was during the week of OpenStack Summit in Boston and gave me a chance to step out to the Rapid 7 offices downtown for pizza and good conversations around the topics of application development in the Cloud. There were 44 registered attendees and the hosts at Rapid 7 provided a fantastic area for the attendees to work in. Let's take a look at what the workshop offers attendees and what that experience looks like. New and improved Mortgage Finance process application. Early last year I showed you how to take a JBoss Mortgage Finance process in to the clouds. A little over a year later it's time to refresh this experience and the release of OpenShift Container Platform v3.5 gives you a Cloud in just minutes to deploy it on. 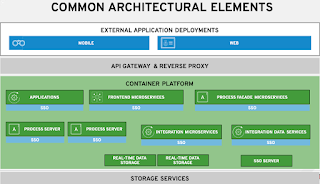 For some time now it has been apparent that application developers can't ignore their stack anymore, as stated in the App Dev Cloud Stack series. Part of this story involves providing something interesting to deploy on your new Cloud Stack. Updated and ready for OpenShift Container Platform, today you can start running the Mortgage Finance process in a few easy steps. 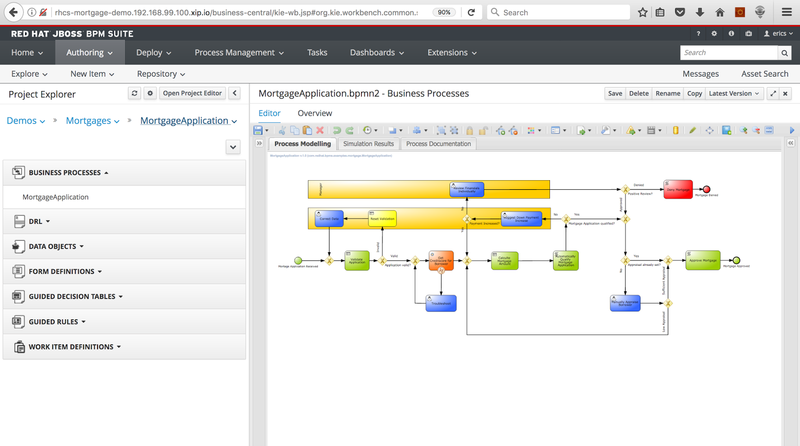 It's a full demo application and leverages a financial process example based on JBoss BPM Suite with the business central web console running containerized in the Cloud.